We have one vision for the New Life Student Ministry: to help our students live their life for and in Christ, the community, and the church. We teach the foundational truths of the Word of God and who God is. Students will build lifelong friendships and help discover their individual calling and purpose. New Life is about raising the next generation of dedicated Christ-followers as influential leaders. 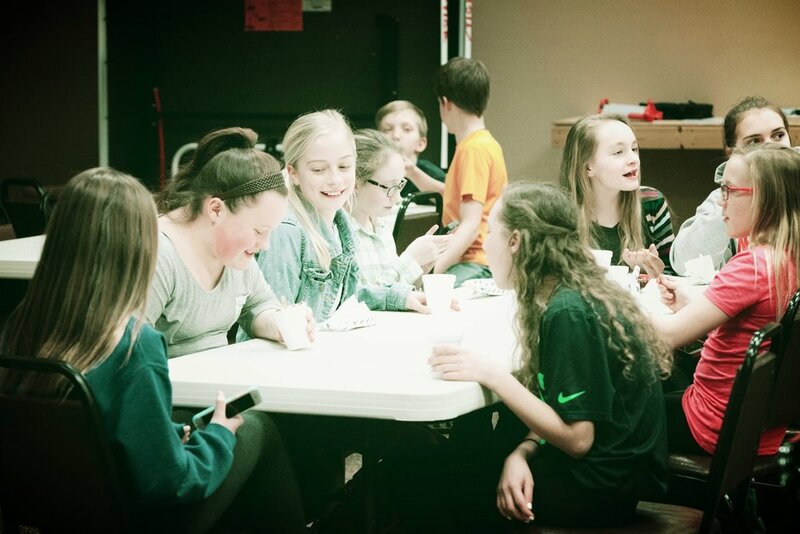 During the school year, junior high students meet Wednesday nights from 6:30-8 pm at 515 8th Ave NW, Aberdeen, SD 57401 (Calvary Baptist - Gym), with special events are scheduled from time to time. 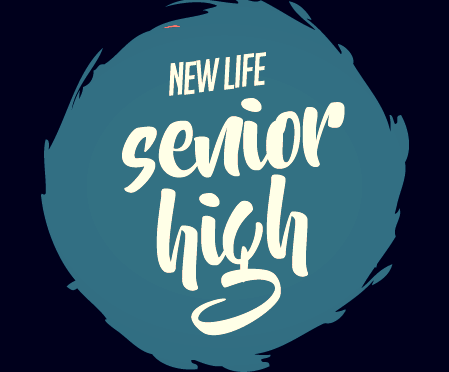 During the school year, senior high students meet Wednesday nights from 6:30-8 pm at New Life, with special events scheduled from time to time.